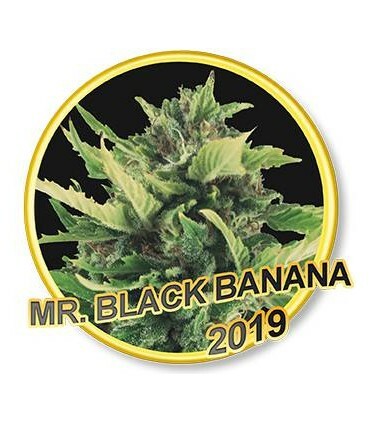 Our Mr.Black Banana is a genetique whose ancestors are considered among the best in the cannabis universe. 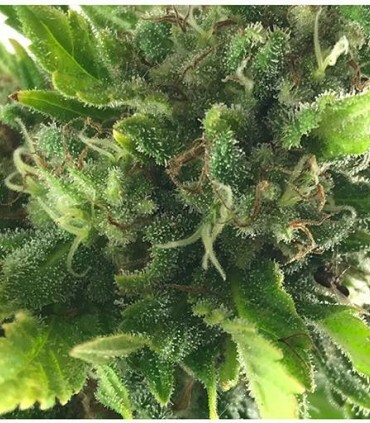 The crossing of four land races of the mountains of Afghanistan was born this unparalleled hybrid that after a rapid flowering, gives us flowers full of snow crystals impregnated with resin and very hard buds. 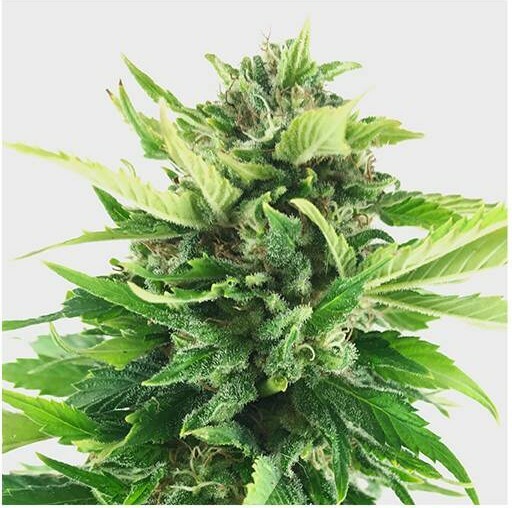 It is a plant of very easy cultivation, due to its mountain ancestors, and whose productivity and quality make it a genetics that satisfies both commercial growers and gourmets in search of a real "delicatesen". 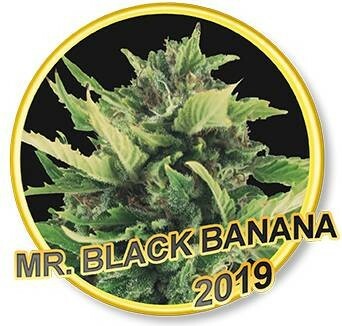 Our Mr.Black Banana has exceptional organoleptic properties. It has clear spicy nuances with hints and smell of ripe banana. 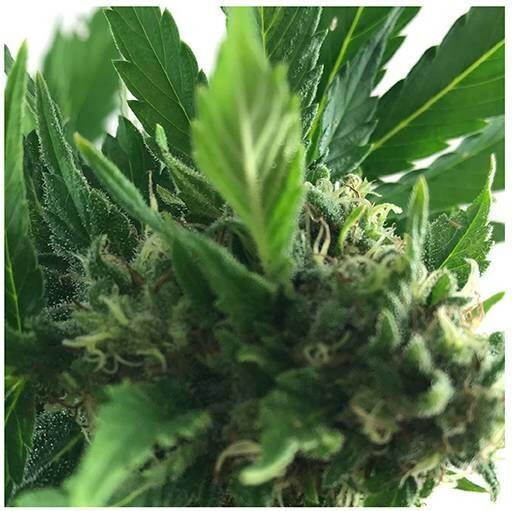 But it is not a bush that gives off too much smell, which makes it a very suitable choice for growers who value discretion. 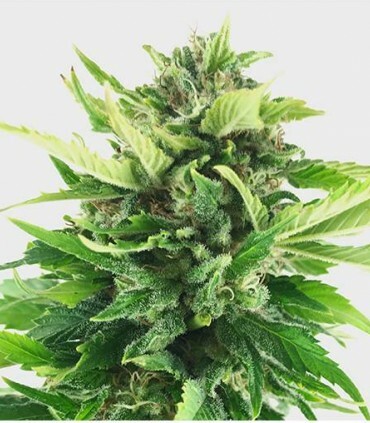 It produces the maximum relaxing effect that a cannabis plant can provide. It also achieves very high levels of happiness and euphoria. Its effect of decrease of the concentration is very moderate. Neither is a genetics that awakens too much appetite so those who follow diet should not worry. It is a plant very easy to cultivate because of its enormous hybrid vigour and its resistance to pathogens. It thrives well in all kinds of climates and loves the intense sun of the hottest summers but also gives fantastic results in colder and humid climates. It is harvested between 7 and 8 weeks. 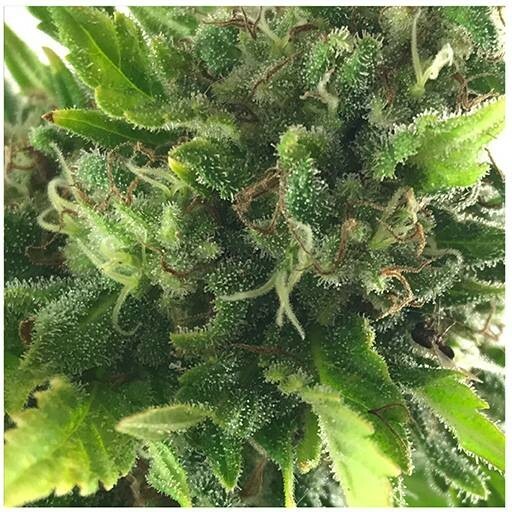 Outdoors we can harvest in late September or early October. It is not particularly high. Generally it does not exceed two meters in height outdoors. But its lateral branches and its immense central bud produce such a quantity of resin that it is considered an especially productive plant. 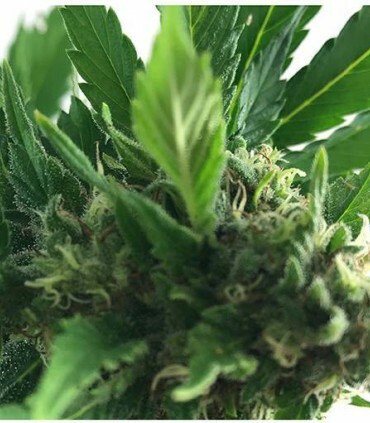 Indoors and well cultivated can exceed 600 grams per square meter. 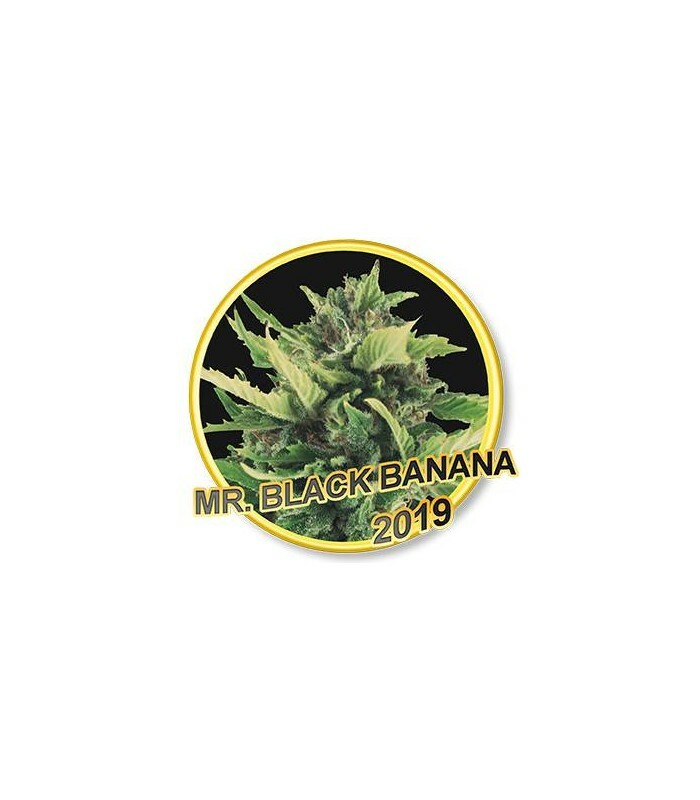 This super indica is highly valued for its medicinal properties. It is analgesic, anti-stress and anti-anxiety.